Volunteers should be considered unpaid staff and, like a staff handbook, a strong volunteer organization should have a volunteer handbook. 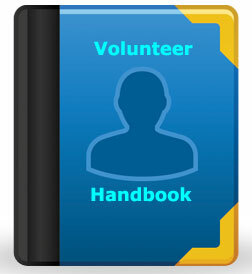 This course goes beyond understanding various aspects of a volunteer program to putting the volunteer program to paper. Create an outline and some draft text for a handbook providing consistency within the volunteers as well a legal support if ever needed.